Many baby boomers want to travel in retirement and often have a bucket list of destinations. A recent AARP survey of 889 baby boomers found that they are planning a variety of domestic and international trips over the next five years. Here are the places baby boomers say they most want to visit. 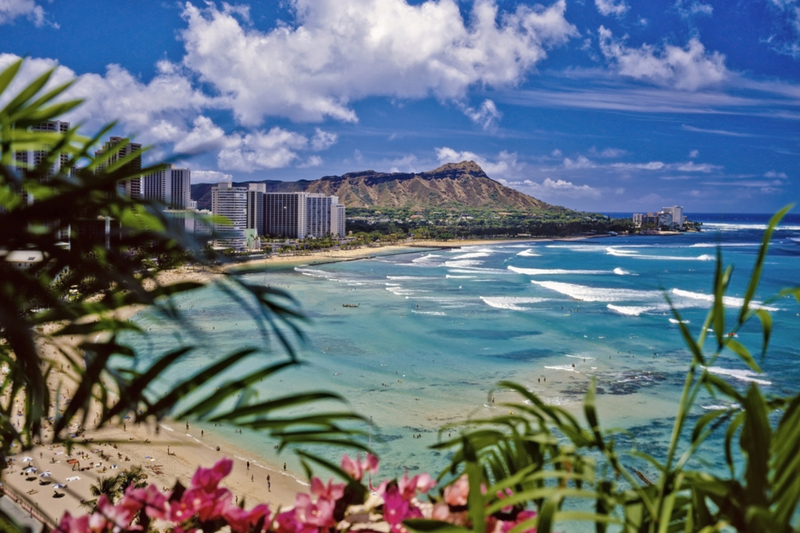 Waikiki Beach and Diamond Head in Honolulu, Hawaii. The beautiful beaches and relaxed island lifestyle draw many people to Hawaii. The 50th state is on the bucket list of 18 percent of baby boomers planning domestic trips. A trip to Hawaii is a more popular travel goal than any other state. 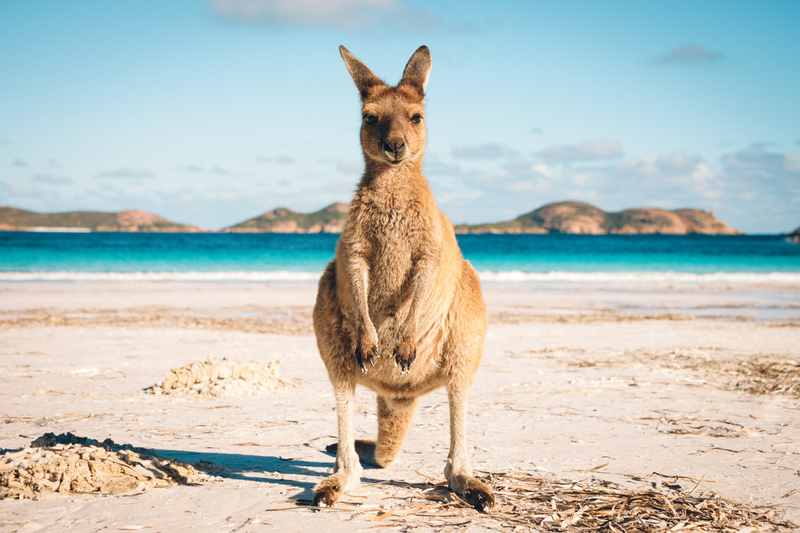 The most popular overseas trip idea is Australia, with 13 percent of baby boomers having this county on their international bucket list. The unique wildlife and natural beauty of the area, as well as the ease of visiting a country where English is spoken, make this a country many people want to visit in retirement. Imagine spending your retirement lingering over food and wine at Italian restaurants. Perhaps you could then burn off the extra calories visiting Italy’s many historic sites. 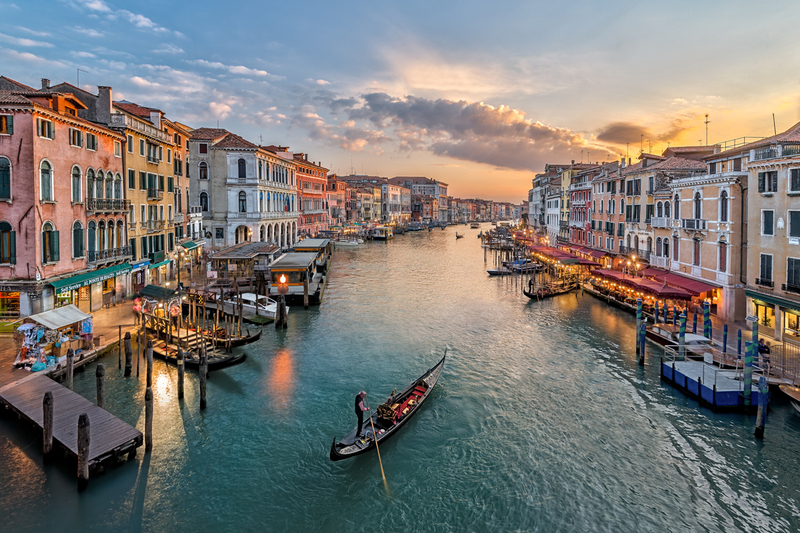 Some 12 percent of boomers planning international trips are hoping to visit Italy. 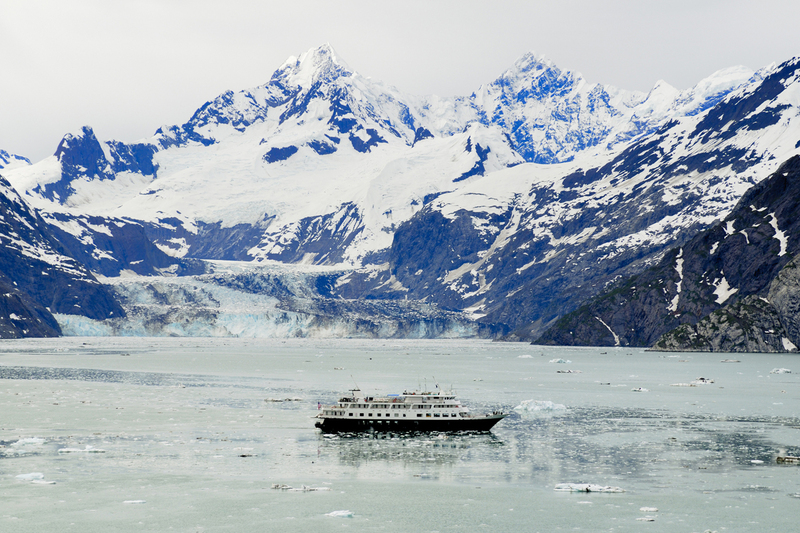 Mountains and glaciers near a cruise ship in Glacier Bay National Park, Alaska. Many boomers (12 percent) have America’s largest and northernmost state on their domestic bucket list. Retirees could choose to relax with some fishing or a cruise, or adventure to visit glaciers and mountains. You’ll have plenty of daylight for sightseeing during the long summer days. 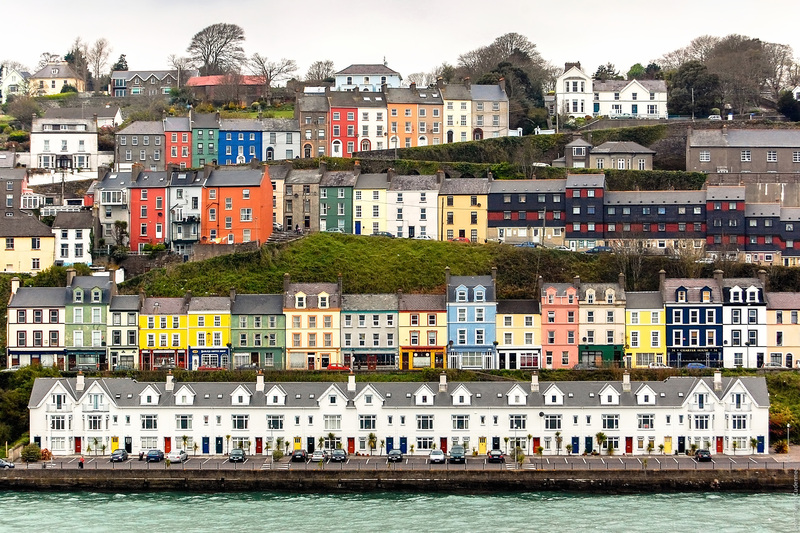 Cobh is a seaport town on the south coast of County Cork, Ireland. You don’t need to know any foreign languages to visit these popular tourist destinations. You can enjoy the city delights of London and Dublin or venture to the picturesque villages. Many baby boomers (11 percent) are hoping to visit the U.K., Ireland or both. France is known for its delicious cuisine, iconic fashion and sophisticated culture. 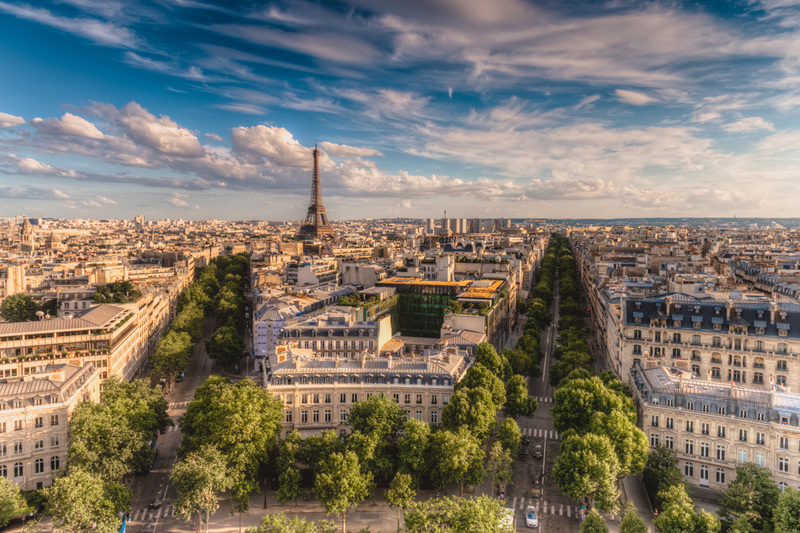 Some 10 percent of baby boomers are hoping to sample French culinary pleasures, visit Paris’s iconic landmarks or revel in the relaxed pace of life in the countryside. 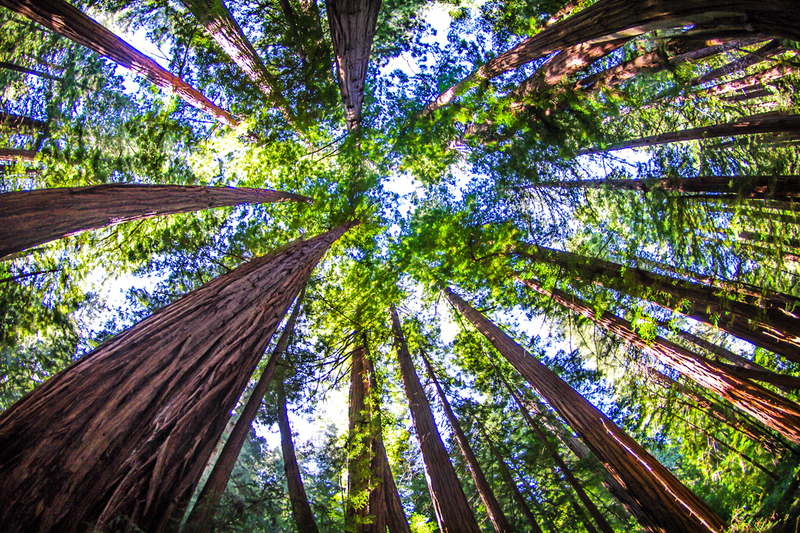 Looking up at the redwood trees at Muir Woods in San Francisco. A visit to the majestic redwoods, the Golden Gate Bridge, Hollywood or other California sites graces the bucket list of 8 percent of retirees. Accommodations in San Francisco or Los Angeles can be quite expensive, but a drive up the Pacific Coast Highway or a day at a public beach often comes free of charge. 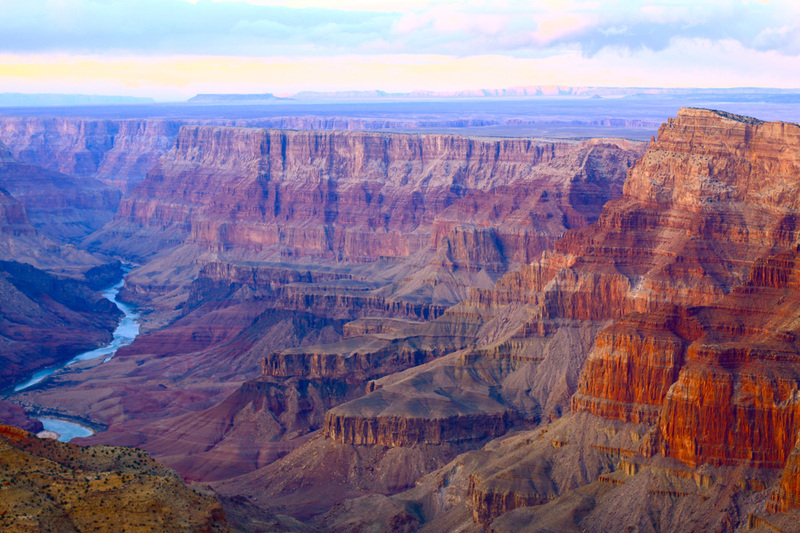 The Grand Canyon at sunset in winter. 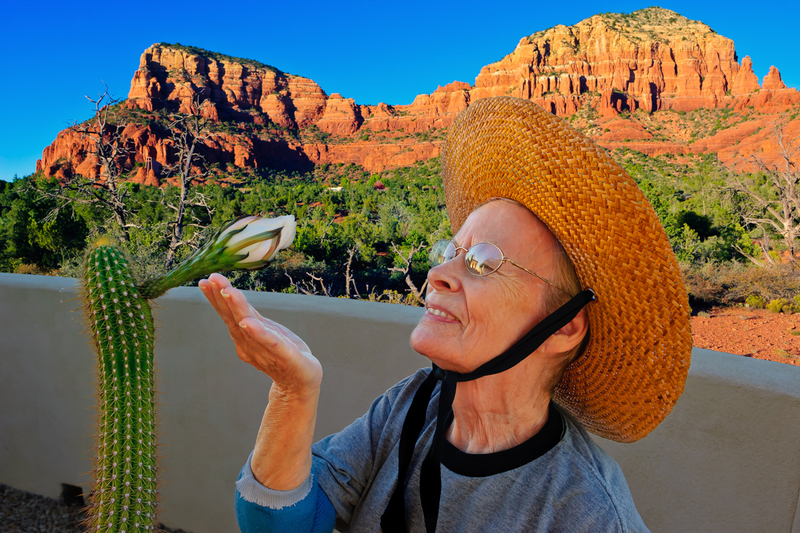 Whether it’s a visit to the Grand Canyon or spending a mild winter by the pool, 8 percent of boomers would like to visit Arizona. This state, and especially Yuma, is one of the sunniest places in the world, and many retirees spend their winters here. 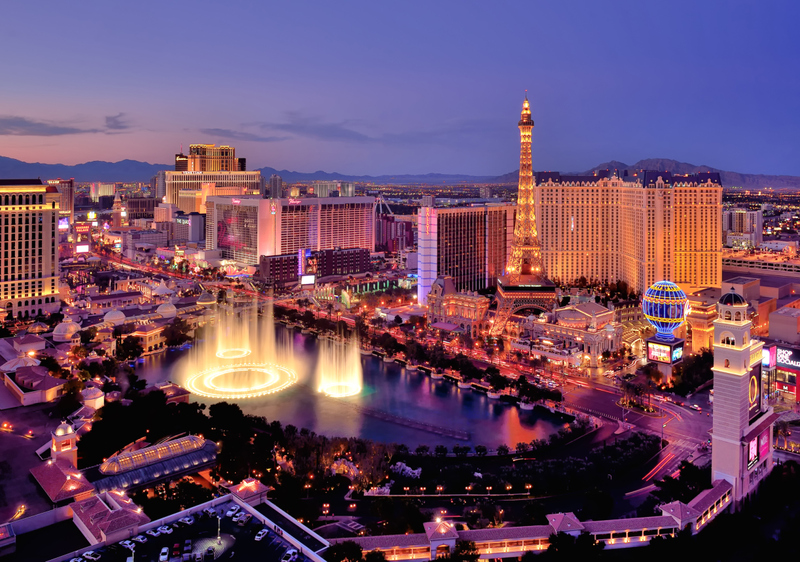 Many retirees are planning a trip to Las Vegas for the casinos and nightlife (7 percent). But don’t neglect the area’s surrounding beauty. When you tire of gambling and buffets, consider a visit to Red Rock Canyon or Lake Mead. 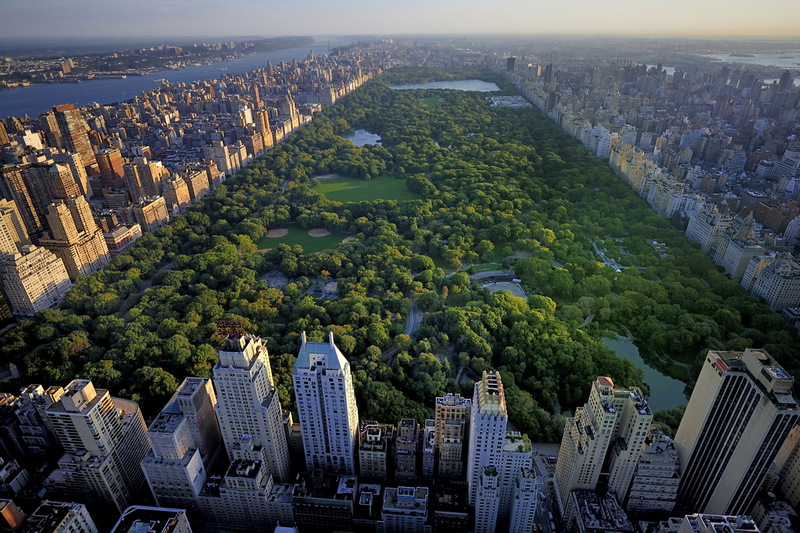 Aerial view of Central Park, Manhattan, New York. Some of the nation’s most impressive shows, museums, food and buildings can all be found in New York City. You can relax with a walk through Central Park or simply stare up at the collection of skyscrapers and bridges. Some 7 percent of boomers are planning a retirement trip to take in these urban delights. Teak steamers under yellow umbrella at a tropical beach in the Caribbean. 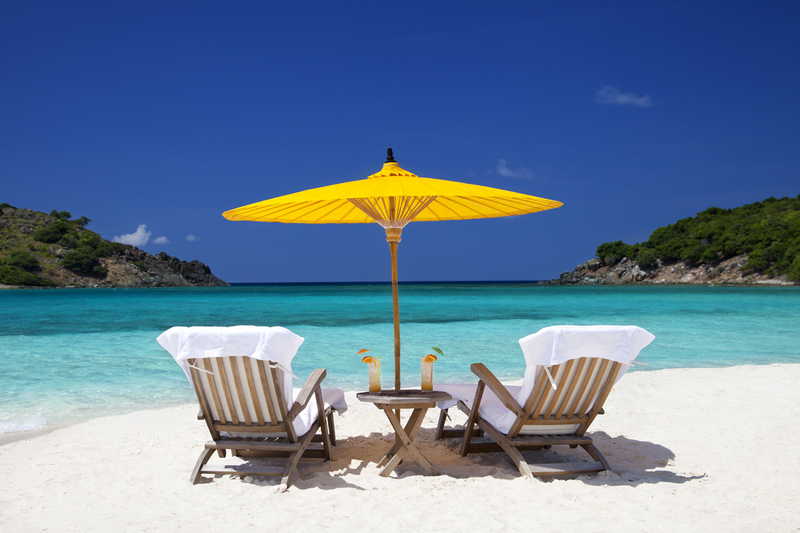 There are few things that invoke a feeling of relaxation better than picturing yourself sitting in a beach chair on a Caribbean island, with no responsibilities other than adjusting your umbrella and ordering your next cold drink. Some baby boomers (7 percent) are counting the days until their next visit to a Caribbean isle.